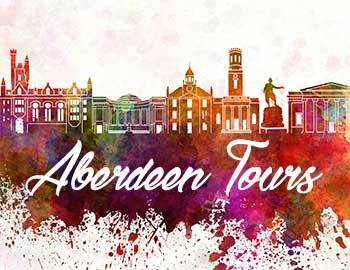 "Find the best Tours and Excursion from the City of Aberdeen"
We offer one day sightseeing tours from Aberdeen city. 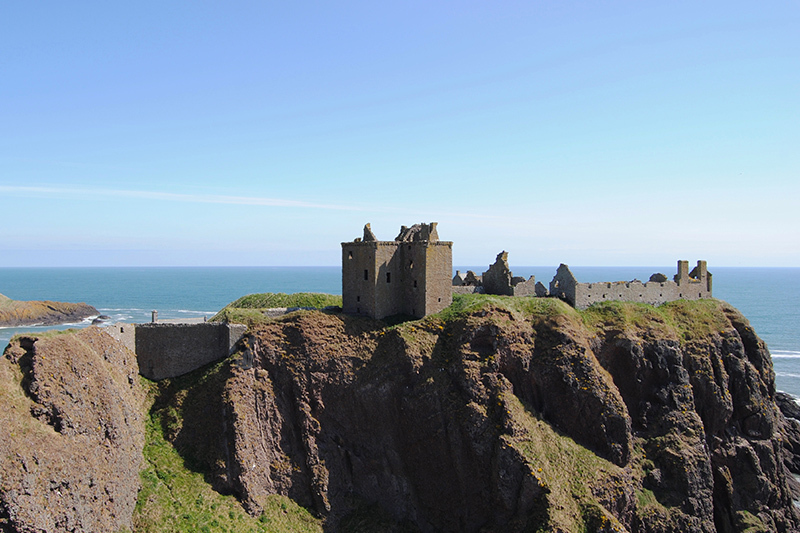 Aberdeen Tours a Local family operated tour company bring you a selection of Aberdeen Day Trips, from Aberdeen you can join other enthusiastic travellers for small grouped bus trips of Castles, Whisky Distilleries, Gardens, and hidden gems that surround Aberdeen, Aberdeenshire & Grampian. We offer a scheduled daily tour from Aberdeen seven days a week these tours are personally driven-guided with a local Scottish guide a Aberdonian (person from Aberdeen) with over twenty years experience. Personal Private tours that can be tailor made to your requirements are a speciality. Secure online payments and booking availability. Central pickup point at Aberdeen VisitScotland iCentre: 23 Union Street, Aberdeen AB11 5BP. 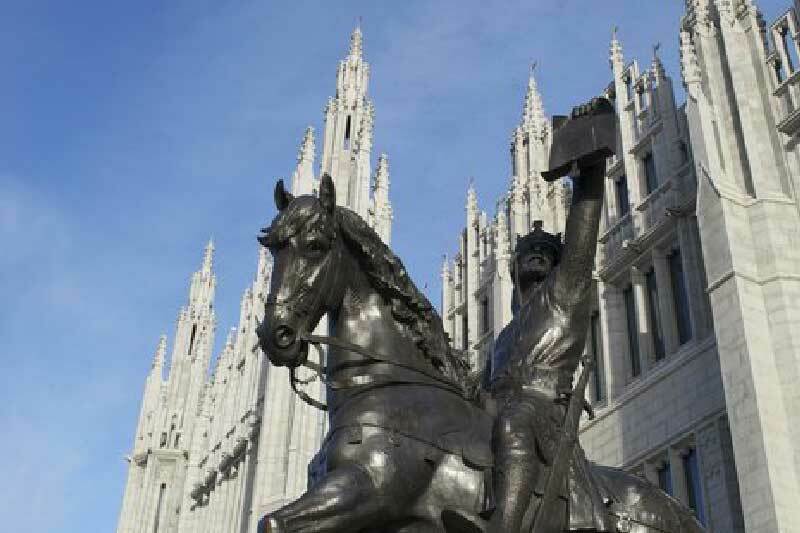 Our seven scheduled full day tours from Aberdeen, all these tours start from Downtown Aberdeen. Heading out from the city your experienced Driver/Guide will give you a fully commentated tour as you travel on your selected Aberdeen Tour with us. Tour listings below include our Summer tours that operate from April-October. just click away......for full details. From Aberdeen our Castle Bagging Tour, we will see Six North East Castles. From Aberdeen with visits of Dunnottar & Glamis Castles then over Glenshee mountain route. 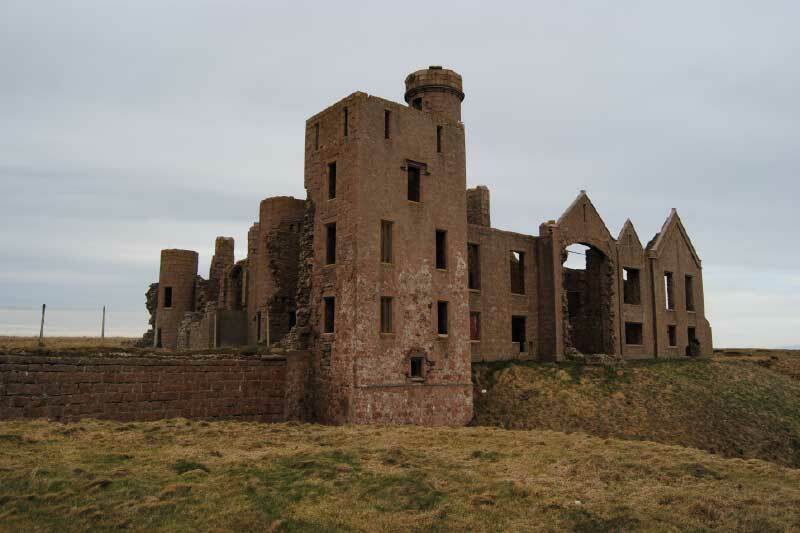 From Aberdeen a Coastal Sightseeing tour including a visit to Slains Castle. 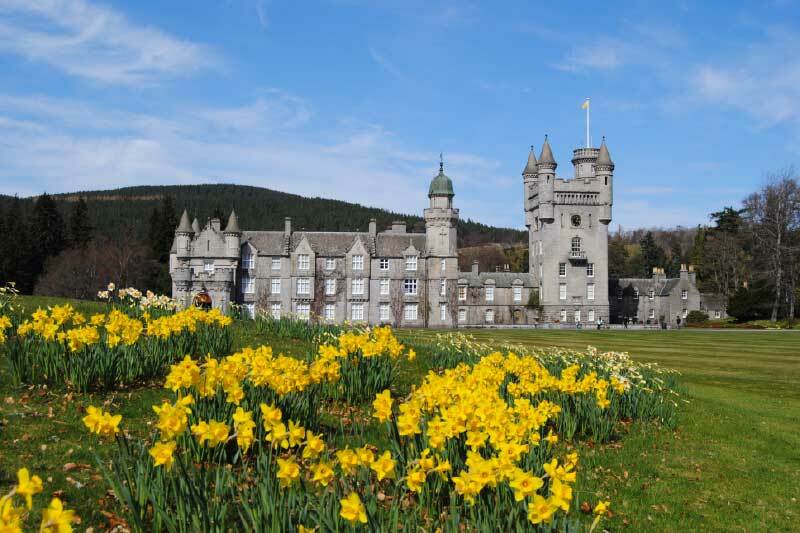 From Aberdeen our Balmoral Castle and Royal Deeside sightseeing tour. 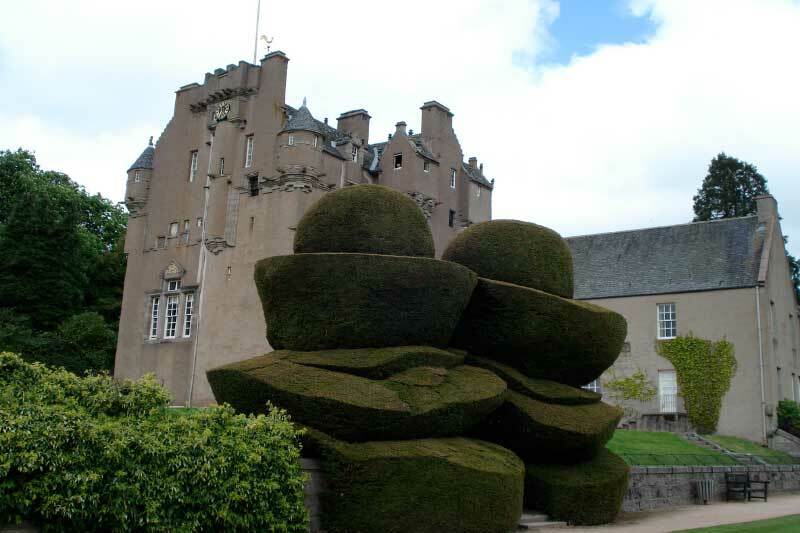 Hidden Castles Tour from Aberdeen with visits of a Edzell and Crathes Castles . 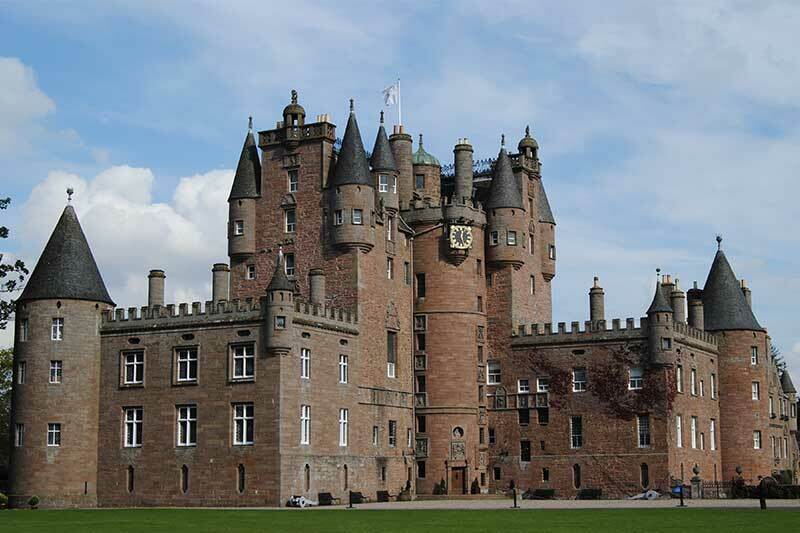 From Aberdeen our Royal Deeside and Balmoral Castle Sightseeing tour. From Aberdeen Loch Ness day Tour . From Aberdeen a private tour of Castles, Whisky Distilleries of the North East of Scotland. Aberdeen sightseeing tour of the Granite city. 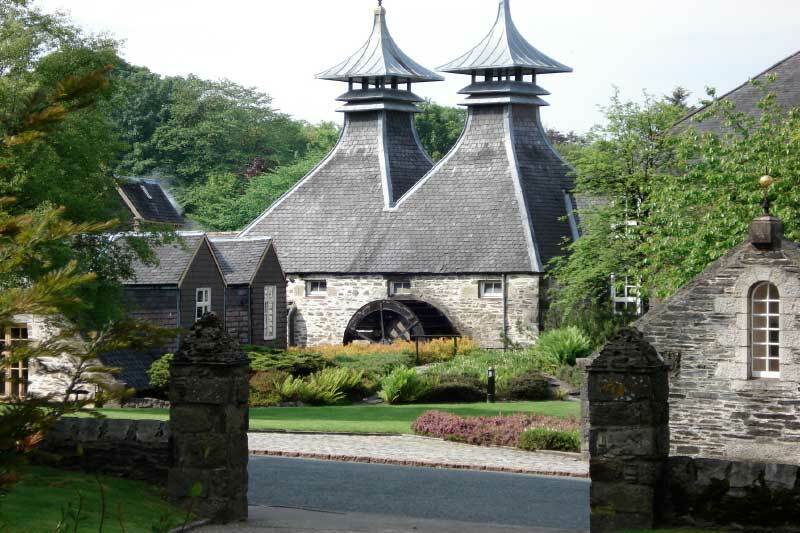 Private day tours from Aberdeen, you can book a private tour as a single person or small group up to seven people are welcomed on a private tailored tour of Aberdeenshire Castles or Speyside Whisky Distilleries. Your Aberdeen Private tour Starts with a pick-up from your accommodation a choice of a Heritage Tours, Distilleries, Castles, Highland Views, Coastal Villages or Highland Games can be offered on the day of the tour. These tours are a minimum of eight hours long and can be tailored to your requirements and interests. Aberdeen private tours can be booked on any day when available through our online booking system or at Aberdeen VisitScotland iCentre. Included accommodation pick up/Drop off service, experienced Driver/Guide, comfortable vehicle. We are a Local company with over twenty years experience within the tour and travel industry . All tours on our booking system are the lowest prices available and we don't charge any fees. We try our best in giving fantastic tours and we have appreciated the reviews given on TripAdvisor . All our guides/drivers are local North-Easters with a wealth of local knowledge and Stories . Winter Tours operate from November 2019 - March 2020. 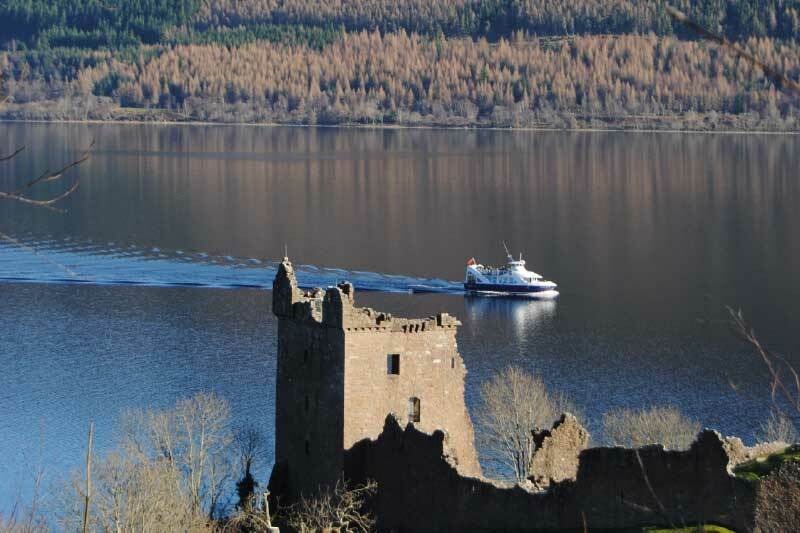 We have listed our summer tours above they run from April - October 2019. Food DelightsNorth of Scotland's food from the sea food from the land. 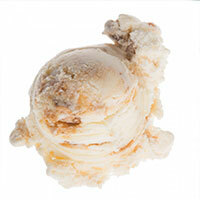 "On a Private Day Tour: At Stonehaven why not try the Scottish Tablet Ice Cream Mmmmmmmmmm ." 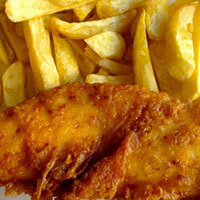 "On our Buchan Coastal Tour: Fish and Chips at the Dolphin Chip Shop set next to Peterhead Harbour ." 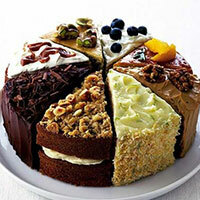 "On our Private Castle and Whisky Tour: A selection of mouth watering cakes, remember your on Holiday!."